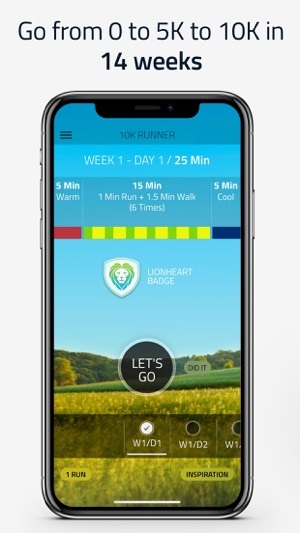 Go from Couch to 5K to 10K with the official and often imitated 10K Runner® program. 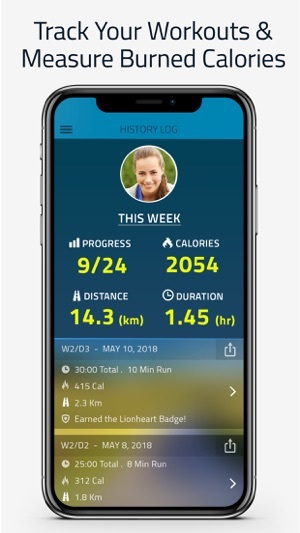 This app has over 1.2 million success stories of people that are now running 10K’s, and you can do it too. 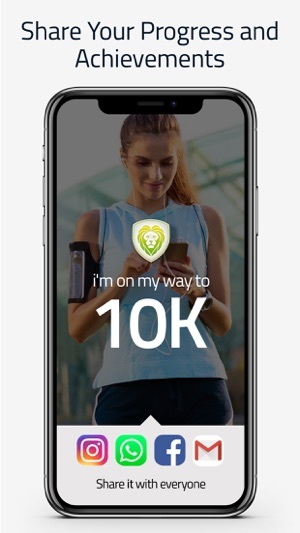 10K Runner has won multiple awards, is the most effective, loved, & popular 10K program and is highly recommended by fitness experts & doctors. 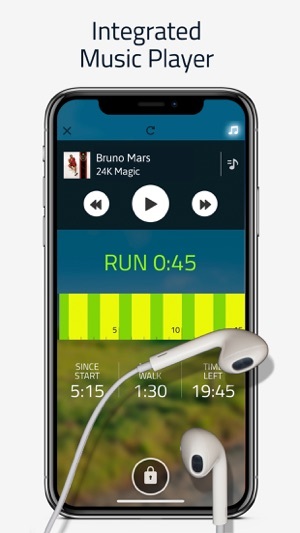 ● Human coach voice through your headphones that tells you when to walk / run. 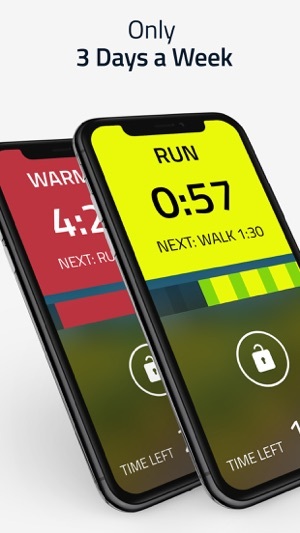 ● Awards: Best 5K Training App, Best Running App, Editor's Choice, Top fitness app, Best Beginner App, Top Quality App, Best fitness and nutrition apps. ● Featured on CBS, CNN, Fox, USA Today, Times, Fitness Channel, Apple's "New & Noteworthy", AppAdvice, AppCraver, Best10Apps, Appolicious, Daily Motion, AppOfTheDay, MakeUseOf, the iPhone App Review, Remix Your Health, AppShopper, Apple's Top Health & Fitness apps, and so many others. ”If you thought that you could never run - get ready for a BIG surprise. 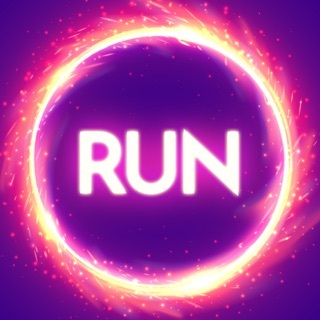 With this app - you will run"
"It's a great App, I was hooked by the second run, and it kept me running"
"If you want to start running and to keep running - this app will do it for you"
- We are proud to be associated with several charitable organizations. Although we contribute to several causes, we have a particular soft spot for animals and are proud to contribute to aspca.org and rescuefromthehart.org. Please also consider donating. - Any unused portion of a free trial period, if offered, will be forfeited when the user purchases a subscription to that publication." Great App! Does exactly what it was designed to do! I love this App. Its purpose is to take a beginner with little to no running experience from the couch to a 10K, and it does that beautifully. The design is simple. It's easy to use, very intuitive. You can listen to your own music while using the app. The Apple Watch feature didn't work well, but to be honest I haven't used it on my watch for quite a while. 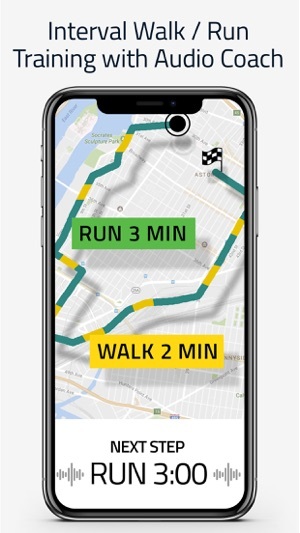 I started with the 5k app last year using it out doors. And the app kept me motivated to reach my goal! Running outdoors in the winter/spring is hit or miss in Colorado. 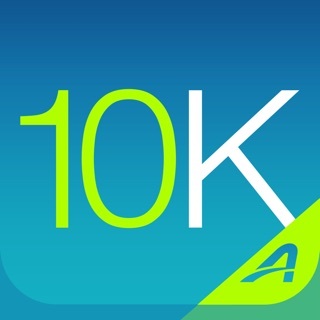 So in addition to maintenance runs, I decided to use the 10K app on my treadmill to keep me motivated and improving. I started at week one on the app but I increase the base incline each week and increase the incline at each run interval. This keeps it challenging and staves off boredom. Hopefully I'll be running a full 10K at an incline of 9 or 10 in time for the B2B. So far, I'm motivated and making steady progress toward the goal! Exactly as it should be!